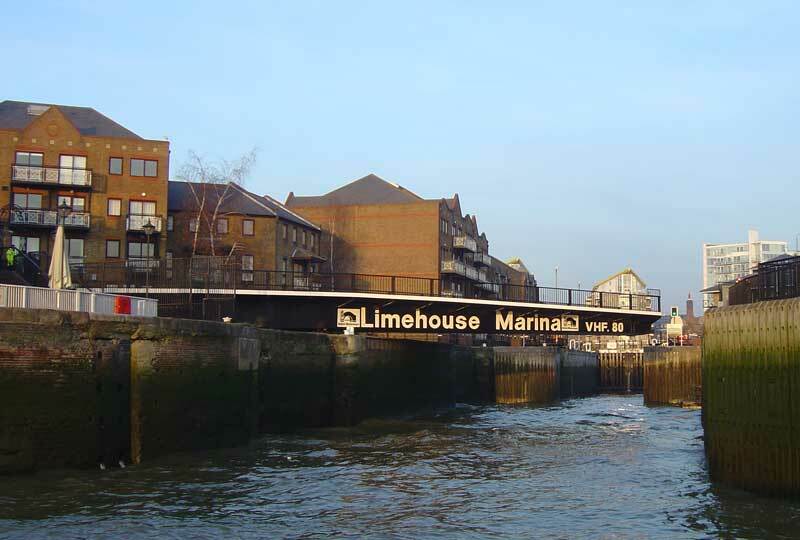 Our month-long visit to Limehouse for the London Boat Show turned into a five month stay, whilst we enjoyed the convenience of a London base from which to sample the sights and sounds of the capital and attend CA meetings and events. 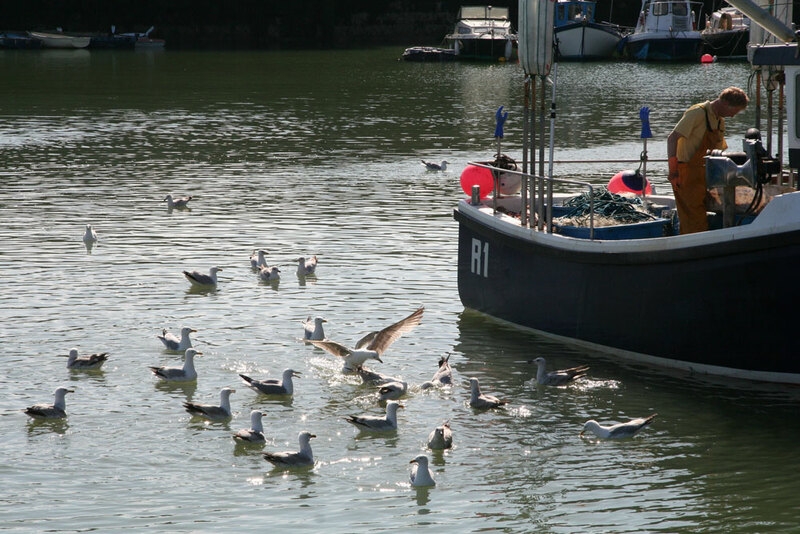 A later than usual start to our summer cruise this year, due to shore-based committments, but we were eventually persuaded to leave our comfortable berth and actually do some cruising! We had planned a rendezvous with fellow BOC member, Jomima, for a cruise up the river Seine, and our late departure meant we left ourselves with just four days to get round for the Le Havre start. A wet bank holiday week had ruined many people's cruise plans but by today the worst had passed and we were faced with the prospect of a fine weekend. The cruise down the Thames estuary would have been best started at high water to carry the ebb tide, but this would mean waiting until the afternoon to get underway, so we opted to forego the tidal advantage in favour of a convenient 10am departure. We were waved off by friends at Limehouse and were delivered efficiently into the tideway by lock-keeper Jeremy and team. 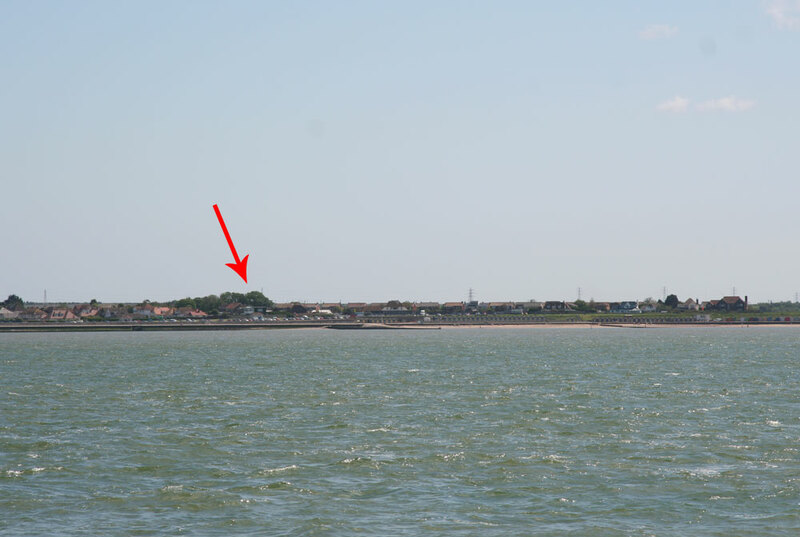 Without a strong ebb to flush us out of the estuary, we chose the inshore passage south of the Margate sands, waving as we did to BOC colleagues, Richard and Margaret, whose beachfront house in Birchington has a bird's eye view of the channel. We enjoyed smooth to slight seas for the whole passage, even rounding the notorious North Foreland, and arrived effortlessly at Ramsgate by late afternoon. Here we had planned a rendezvous with Boisterous Mistress, whose French cruise had been delayed due to the inclement weather. To get ourselves in the mood and celebrate our inaugural passage of the season, nous avons diné ensemble at the celebrated 'Bon Appetit' on Ramsgate's waterfront, as recommended in MBY by one Vic Hodson!